You are here: Home / Shop / Pets / Sgt. 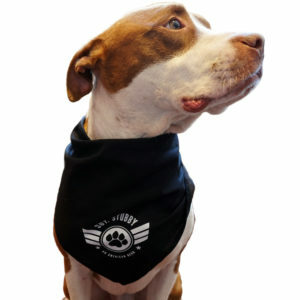 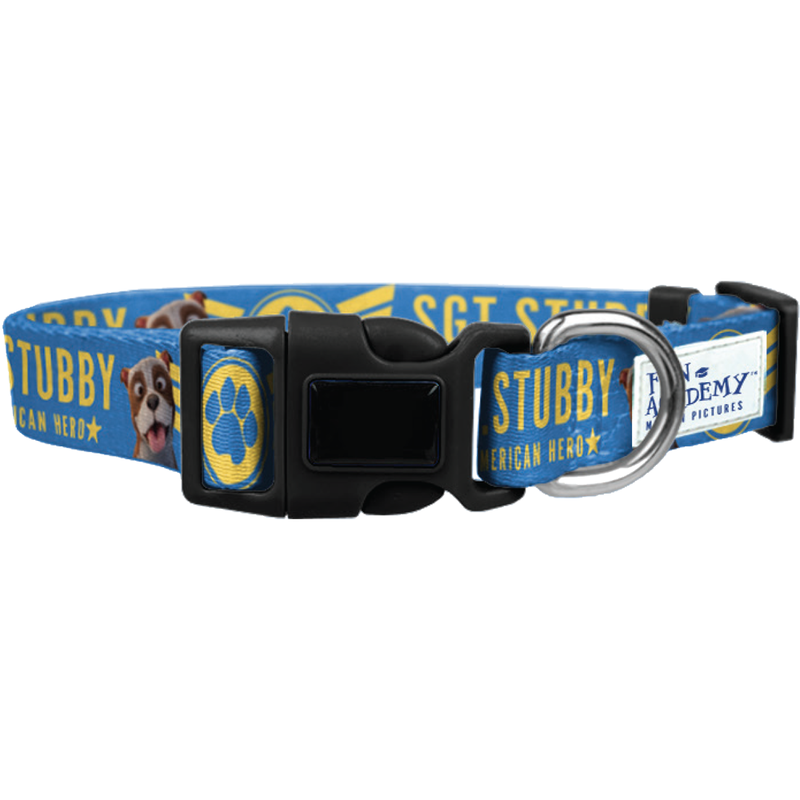 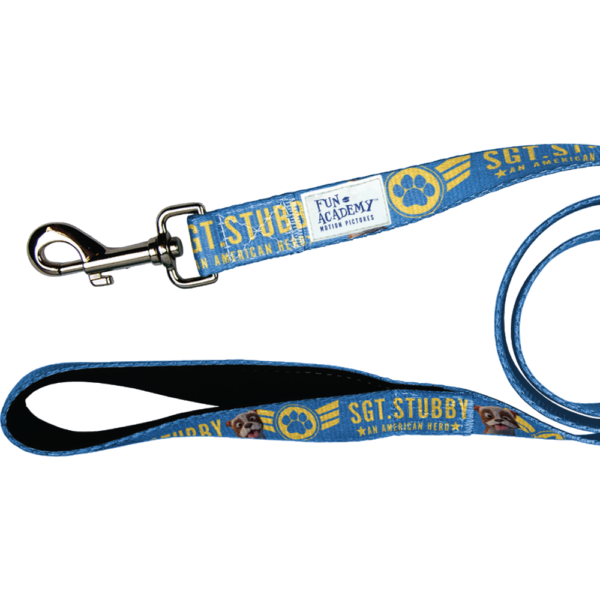 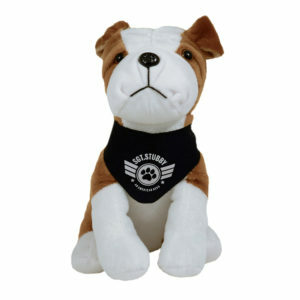 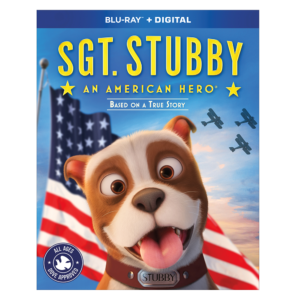 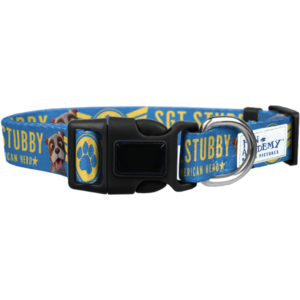 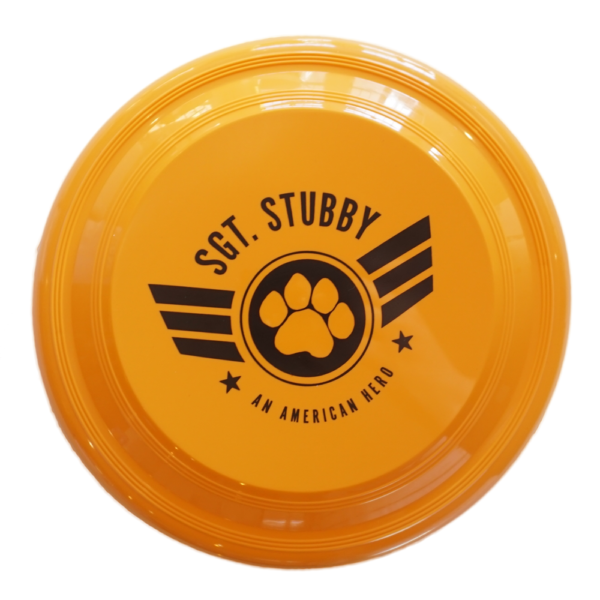 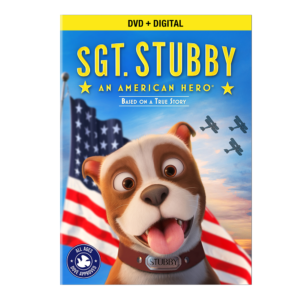 Stubby: An American Hero Puppy Pack! 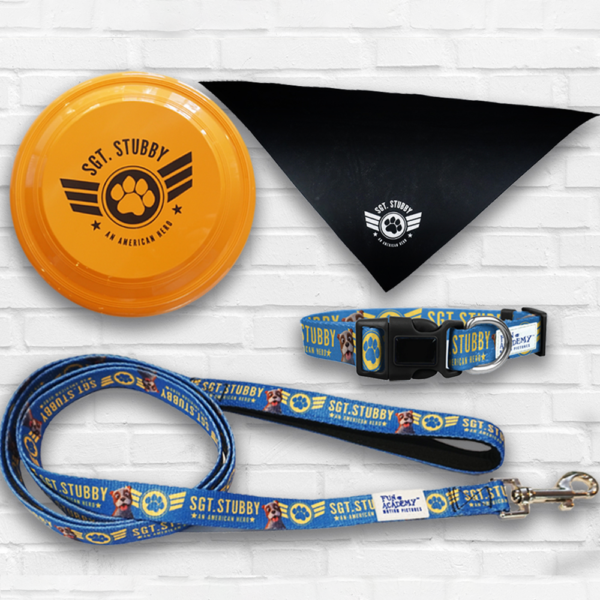 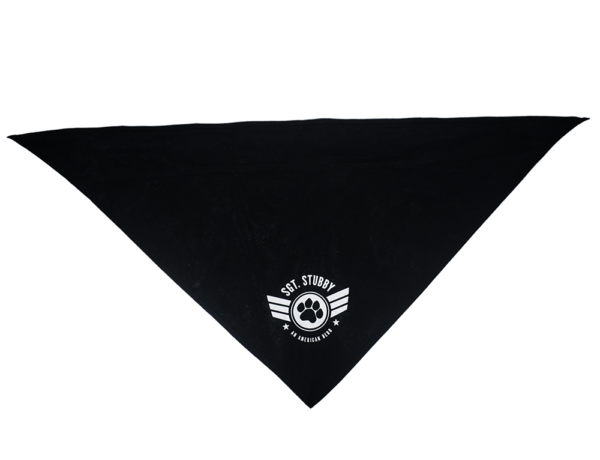 FOR A LIMITED TIME SAVE $5 OFF THIS PACK FOR YOUR POOCH!